I am sooo ready for a vacation. Work has been crazy lately. Lots of shootings, lots of appointments and daily business wasn’t bad either. After things finally seem to calm down, I caught a summer cold and was knocked out for a couple of days. Ain’t nothing better than laying at home with a fever, when the sun is shining outside. 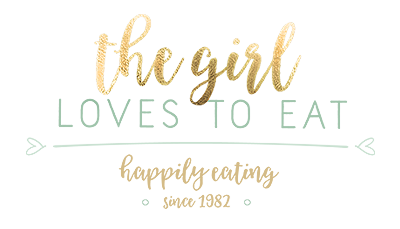 So naturally cooking and blogging wasn’t my top priority those last two weeks. 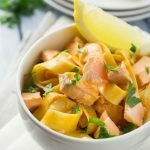 I’m still recovering as I write this, but I had this little number prepared a while ago: Tagliatelle al salmone. 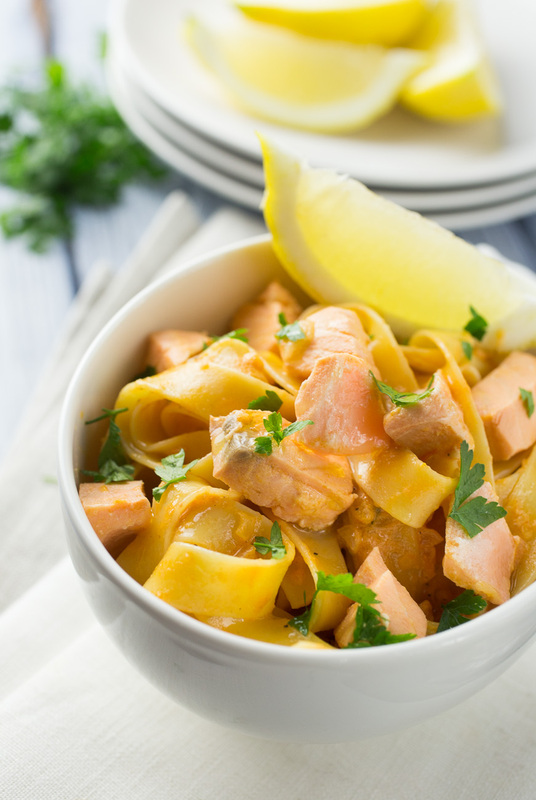 Tagliatelle or any other kind of pasta you fancy with a fresh, lemony tomato sauce and juicy salmon. This is a quick dish, that will still impress any guests. 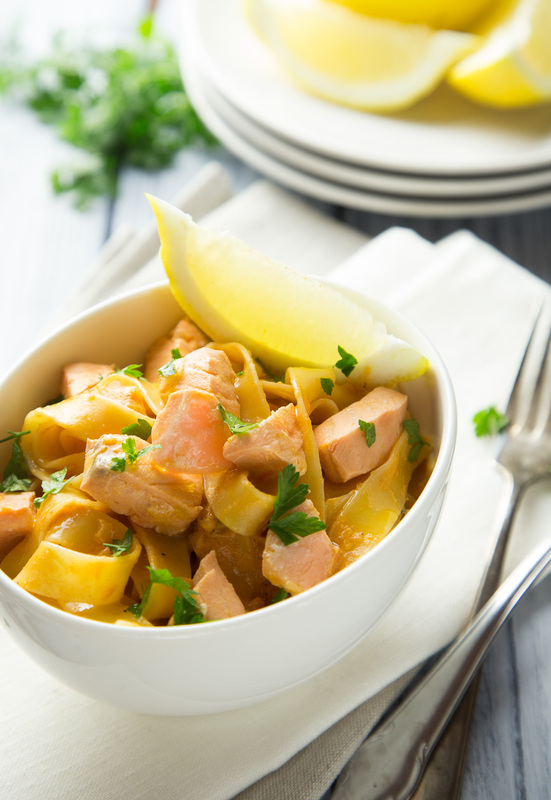 Whether you want to entertain your guests, without standing in the kitchen for hours, or if you just want a lovely weeknight dinner after a long day of work, this is your go to pasta dish. 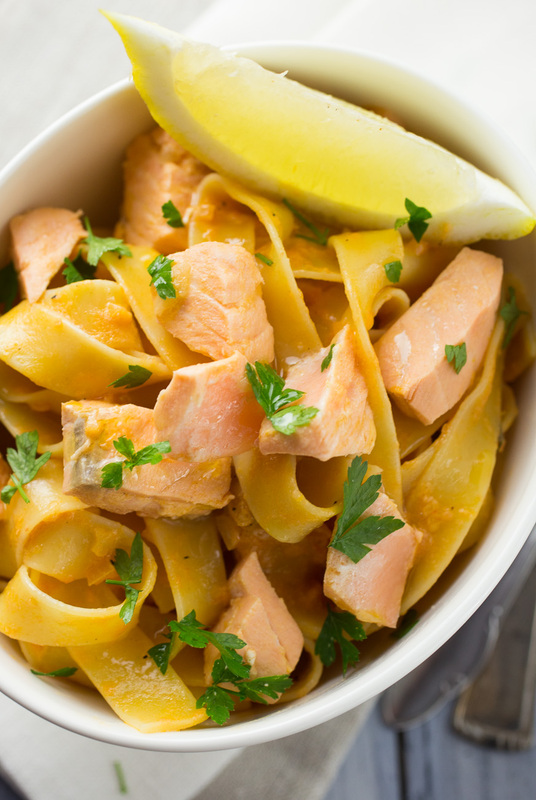 I have all the inredients usually in my pantry and I keep a couple of salmon filets in the freezer. The most important thing is not to overcook the salmon. Especially salmon filet gets dry in a heartbeat if you’re not careful and that’s not a joy to eat then. You could use salmon steak, which is fatter and jucier, but then you have to go through the hassle of removing all the bones. The key is to add the salmon to the sauce in the very end, just before serving. Just let the sauce slightly simmer and cook the salmon for no more than 3-4 minutes. It’ll still be tender and juicy and delicious! 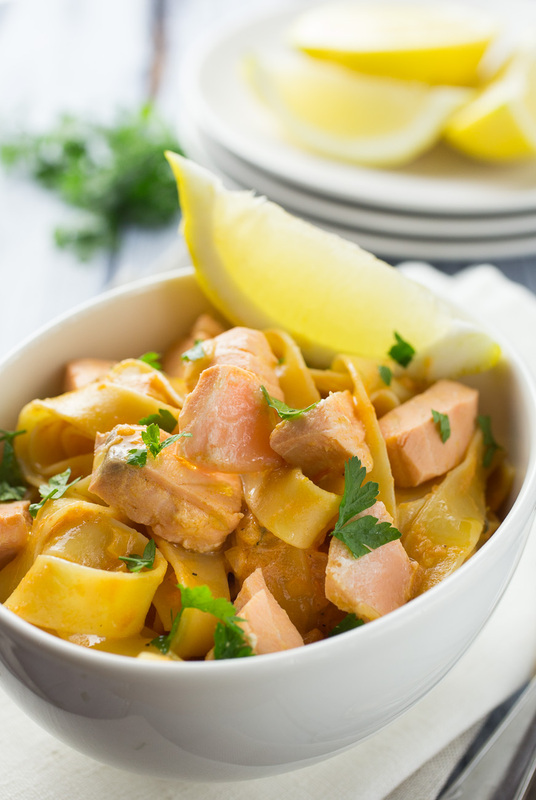 Juicy salmon pieces in a fresh, lemony tomato sauce. In a big pan heat 1 tbsp olive oil. Add the onion and cook until translucent and slightly brown. Add the white wine, the tomato passata, thyme and parsley. Add the juice and zest of one lemon. Turn down the heat and let the sauce simmer for 10-15 minutes or until it has thickened quite a bit. Meanwhile cook the pasta according to package and save one cup of the pasta cooking water before draining it. Add the cream to your sauce and season with salt and pepper to taste. Cut the salmon into bite sized cubes and add to the simmering sauce. Let it cook for about 3-4 minutes or until it's just cooked through. Add the pasta to the sauce pan and mix well. If it's too dry for your taste, add a splash of the pasta cooking water.